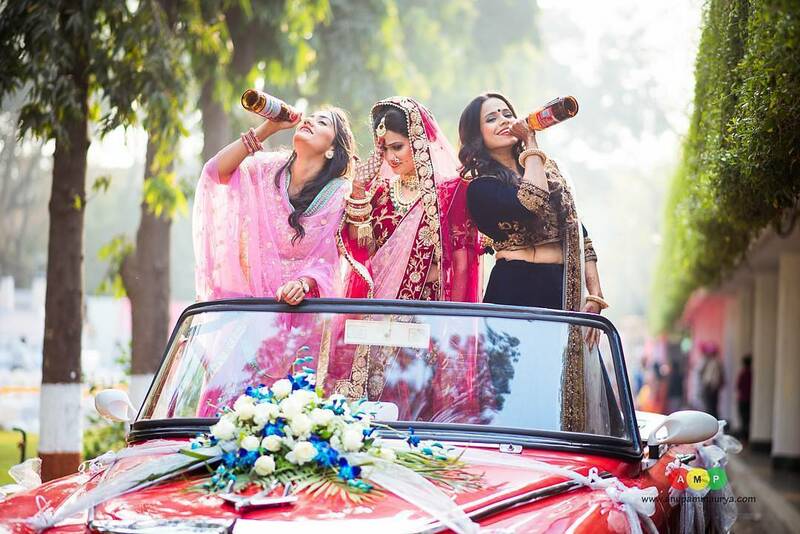 Epic Bride Entry Ideas that will make your Groom & Guests Go Gaga! 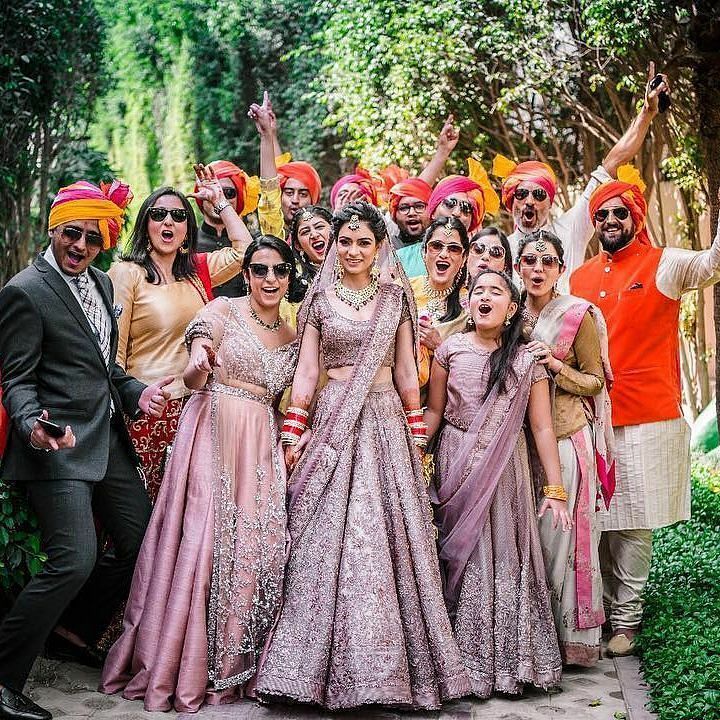 Top 15 Bride Entry Songs this Wedding Season you MUST Check Out! 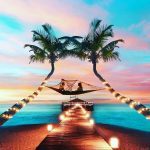 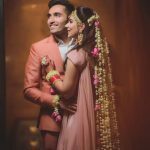 Dhamakedaar Wedding Entry Ideas for Bride, Groom & your Guests! 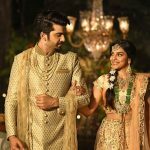 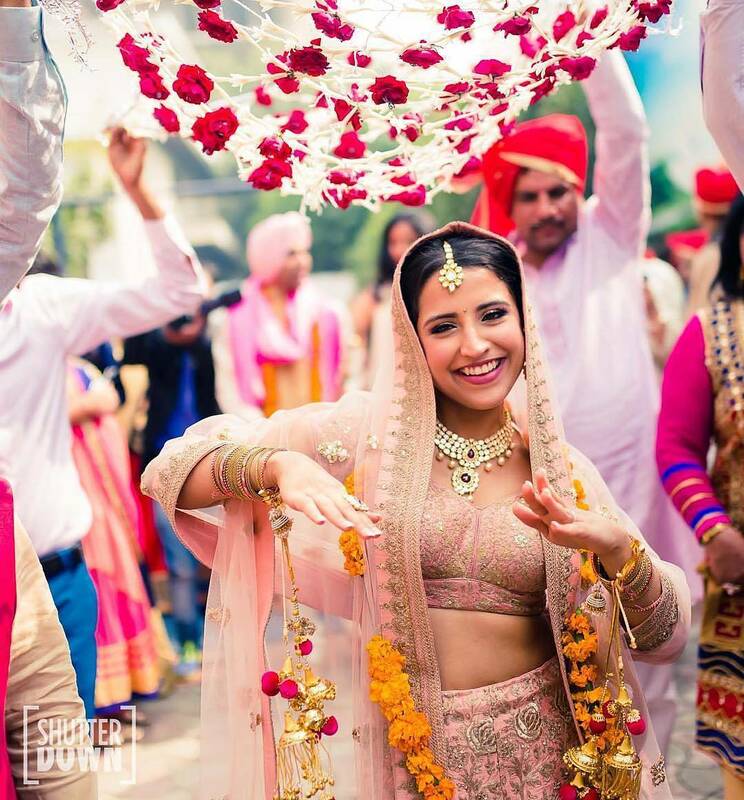 Top 15 Bride Entry Songs this Wedding Season! 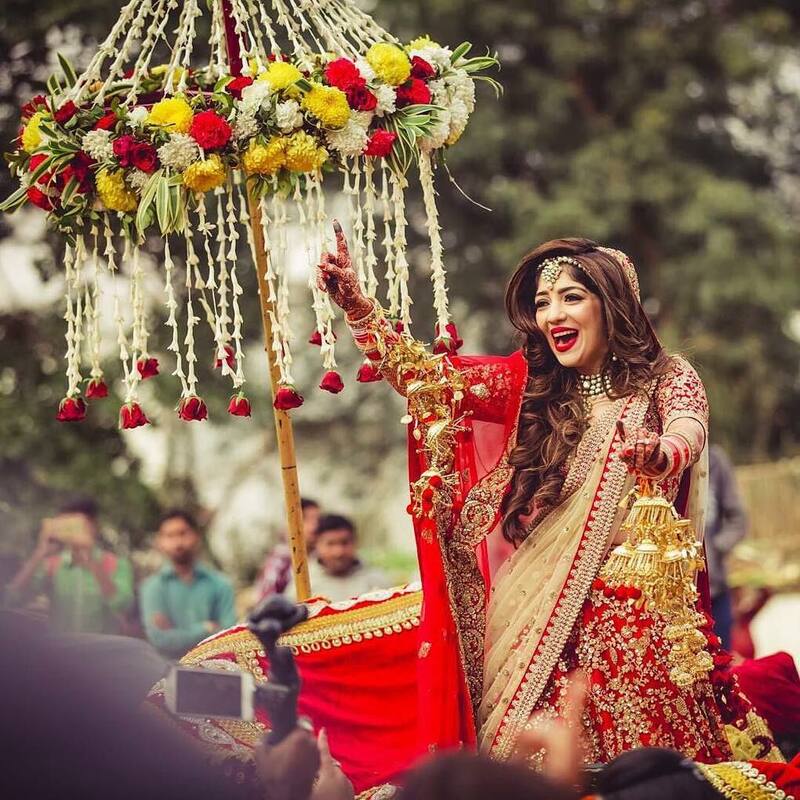 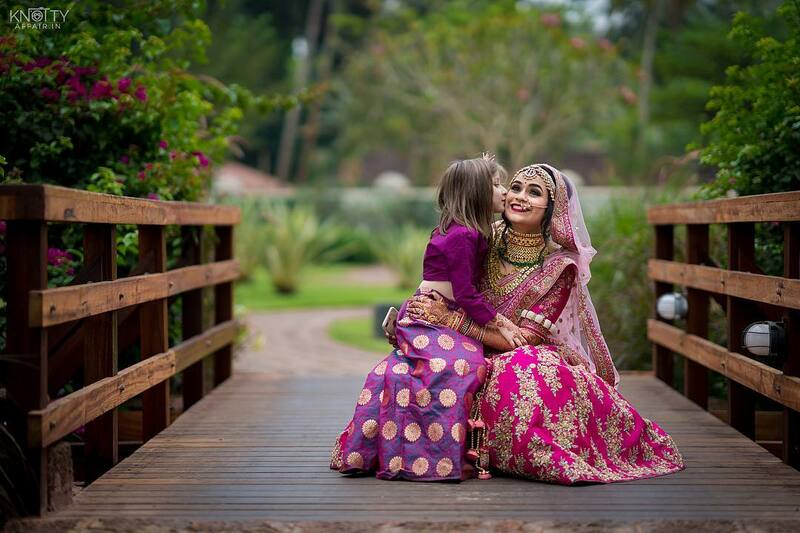 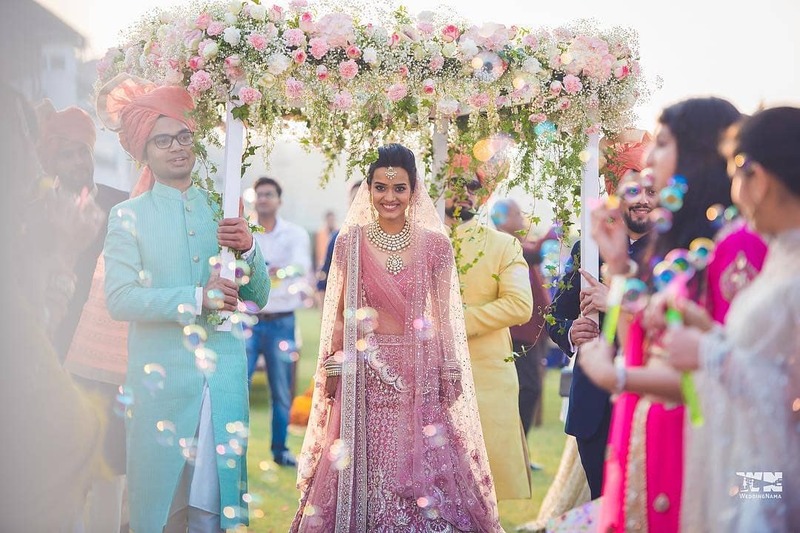 Bride Entry Ideas – Top 10 Trends that’ll make your Groom & Guests go WOW!